A pressure sewer system is an economical and environmentally-friendly way of collecting, transporting and disposing of wastewater from households. It consists of a pump unit which is connected to a network of pipes along with other pump units in your area. These pipes transfer wastewater to a wastewater treatment facility. The system collects wastewater from your toilet, sink, shower, bath, dishwasher and washing machine. 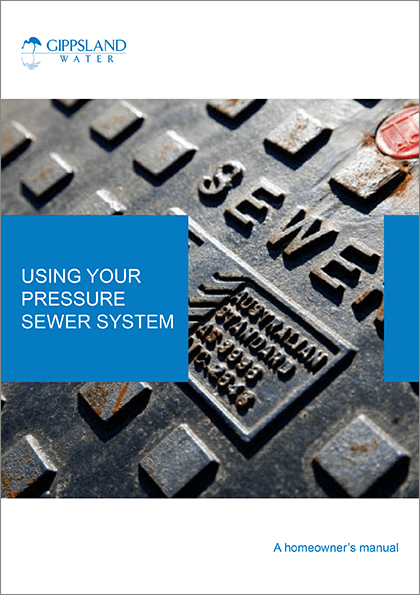 Do you have (or are you getting) a pressure sewer system?